An indigenous free-trade agreement is one of the key ideas up for discussion at the World Indigenous Business Forum in Rotorua this week. Indigenous business leaders from around the world are looking at the ways they can create trade opportunities for their people. Hundreds of indigenous people from 25 countries are attending this week’s forum. 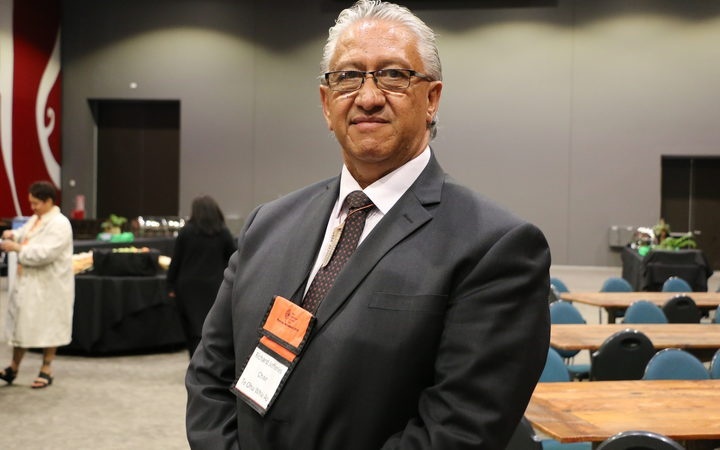 Richard Jefferies – the chairperson of the Te Ohu Whaiao Māori Indigenous Business Development Trust – says indigenous groups are looking to expand their trade interest. Māori Development Minister Nanaia Mahuta spoke at the forum and said there was still a way to go in securing advantage for Māori in trade policy settings. Mr Jefferies was hopeful for more action from the government. Mr Jefferies believed there could be many different types of indigenous trade deals. “There are the developed or more developed indigenous areas like the US, Canada and to an extent here (in New Zealand),” he said. 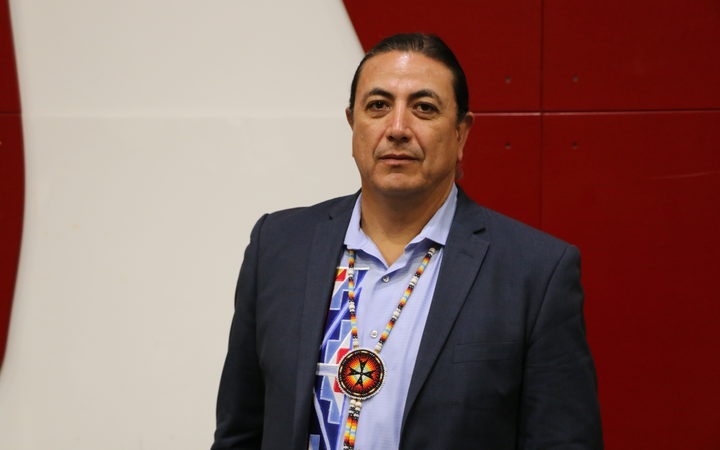 One of the international business leaders is Dave Archambault, who is the former tribal chairman of the Standing Rock Indian Reservation in North Dakota. He supported indigenous communities benefiting from free-trade agreements. Mr Archamabault sees an opportunity for indigenous communities to collaborate. Carver Tony Thompson said trade was a vital part of who Māori were and he backed moves to strengthen indigenous trade. “Yeah, it’s just a natural thing for indigenous people to do if money is involved I suppose money’s involved, but it’s still trading. Haami Te Ao said without trade his craft might look entirely different. The 9th World Indigenous Business Forum is being held at Rotorua and wraps up today.